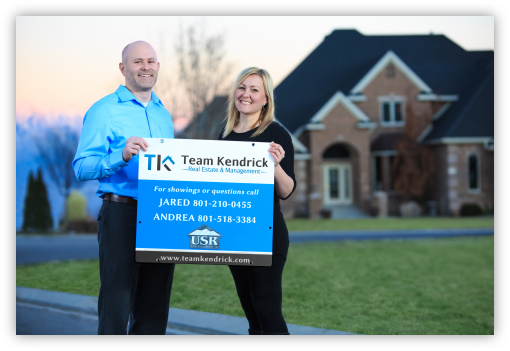 Jared Kendrick and Andrea Kendrick Henich are a brother and sister real estate team and we enjoy helping our clients achieve their goals! We are both members of the Salt Lake Board of Realtors and the National Association of Realtors. We are committed to providing our clients with the highest level of customer service in the industry. Our clients appreciate our professional, honest, and friendly approach while guiding them through their real estate journey. Don't play games with the rest, Just use the Best!